UPSC CDS Admit Card 2018 – Union Public Service Commission has released CDS Admit Card 2018 online. You can download admit card of CDS 1 2018 here. You can either use registration ID or roll number to download it. There is also an option of using the name to get registration ID if it is lost. The last date to download admit card is the date of exam, i.e. February 04, 2018. 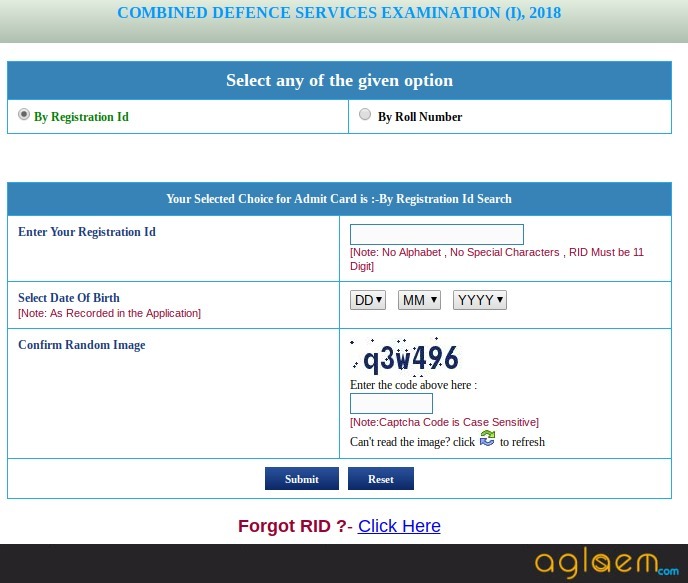 CDS admit card is an important document for the Combined Defence Services examination and is to be kept safely even after that. You will have to produce it during SSB. Now that admit card is available, you can download it and know more about the exam and exam day instructions. 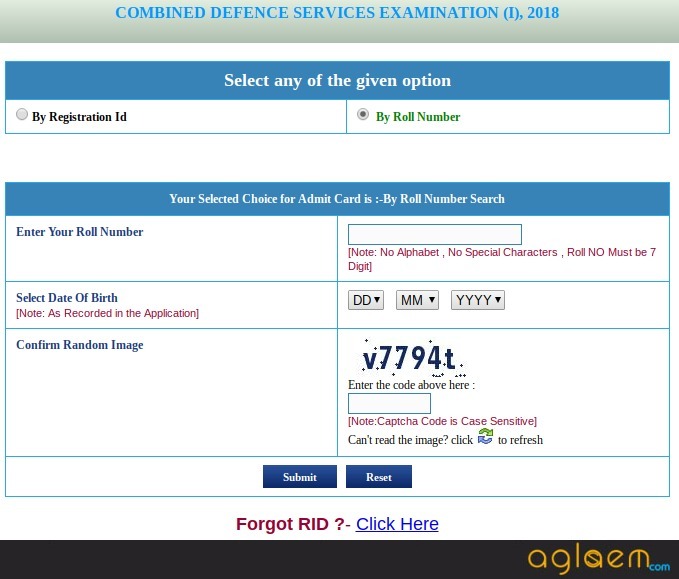 Latest: CDS 1 Admit Card 2019 has been released, Click Here to check the same. The selection of candidate to Indian Military Academy, Indian Naval Academy and Air Force Academy and Officers’ Training Academy will be on the basis of the written test followed by an Interview/SSB. Candidates can check the schedule for UPSC CDS 2018 Admit Card in the table below. The candidates need to reach the exam hall, at least, 20 minutes before the exam time. Frisking and checking will be done. 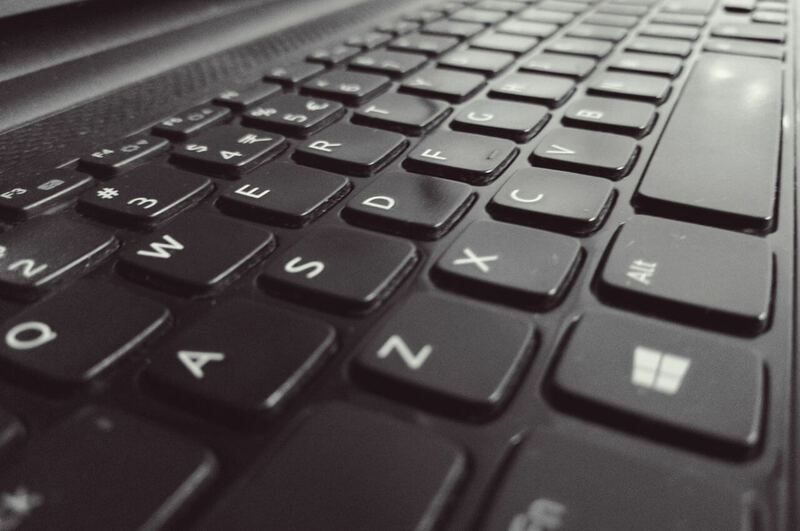 Admit Card: Click here to download the Admit Card for CDS 1. Important Notice: Click here to check the notice regarding the admit card. Now that you have downloaded the admit card of CDS 2018, know more about exam pattern and syllabus. How to Download the UPSC CDS Admit Card? First of all, click on the link above or access the link from upsc.gov.in. Here, the candidates will have to choose either ‘By Registration Id’ or By ‘Roll Number’. If the candidates will opt for ‘By Registration Number’ then the following window will open and to access it Registration Number, Date of Birth, and Security Code is to be entered. However, if the candidates will opt for the Roll Number option, then the candidates will have to enter Roll Number, Date of Birth, and shown the code. 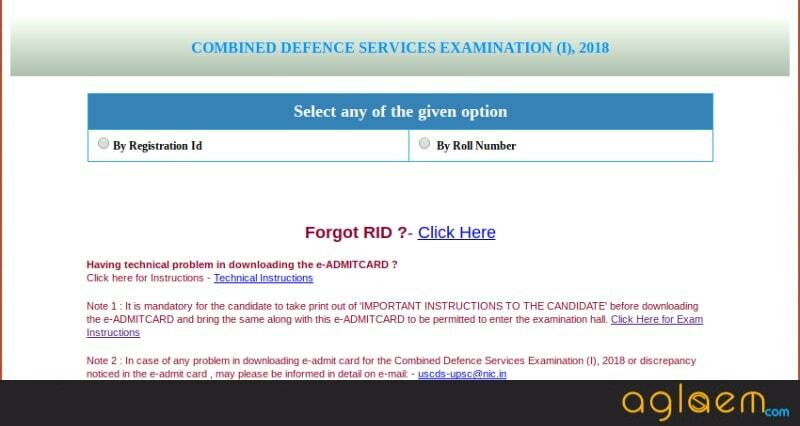 Finally, click on the ‘Submit’ button and download the admit card of UPSC CDS 2018. Note: The photos are to be carried one for each session. 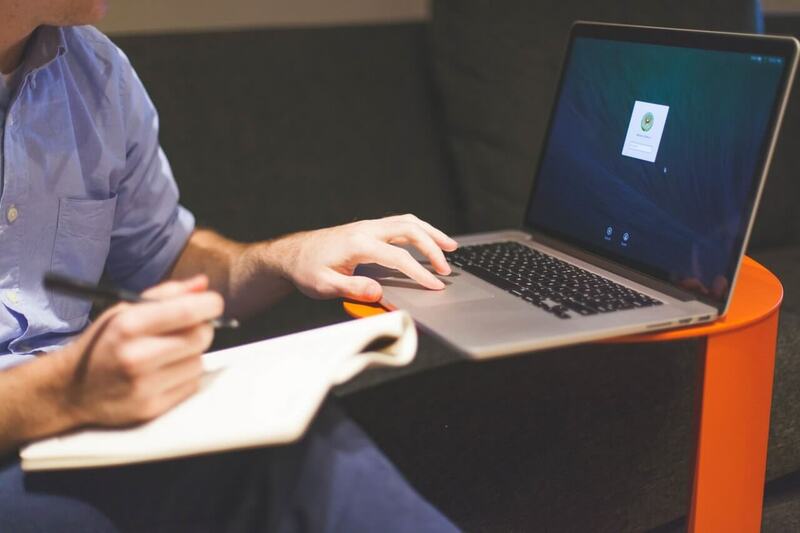 What to do if Unable ble to Download the UPSC CDS Admit Card 2018? If a candidate does not receive their Admit Card for the examination three weeks before the commencement of the examination, such candidates should contact the Commission. This information can also be obtained from the Facilitation Counter located in the Commission’s Office either in person or over phone Nos. 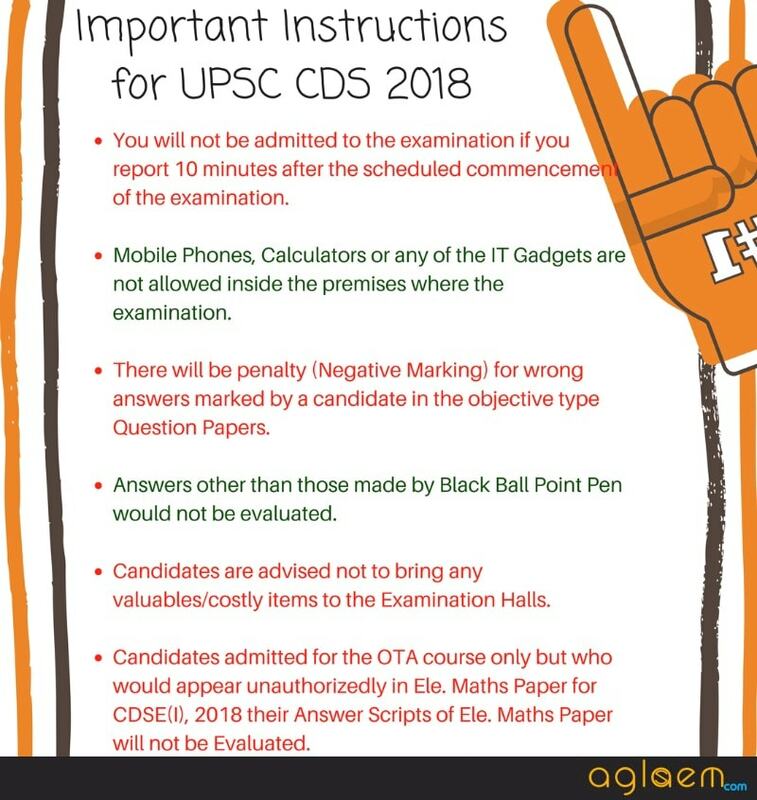 It should be noted that during any interaction with UPSC, the candidates should be mentioned the Name, Registration number, Roll Number, and Year of Examination. The admit card is to be carried in good condition, in a print copy format. Safekeeping of the admit card is candidate’s responsibility because a duplicate one will not be issued to them. The candidates should only appear for the exam at the center which has been indicated in the admit card. Q. 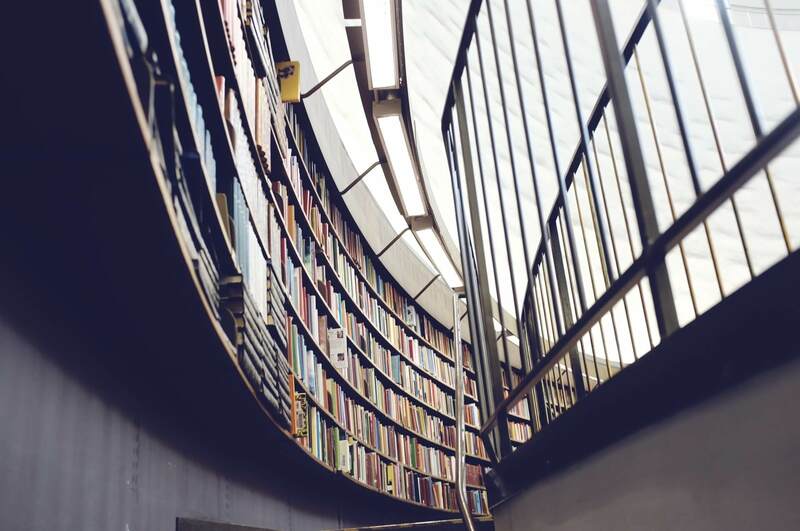 Can I change my exam center once the admit card has been issued to me? A. The exam centers once allotted to the candidate cannot be changed. Any request in this regard will not be entertained. Q. Will I receive my admit card by post or by any other medium? A. The candidate will not receive their UPSC CDS Admit Card by post or any other medium. It is the sole responsibility of the candidate to download their admit card online from the UPSC official website. Q. I shall not be able to appear for the exam. Can I get a refund of fee? A. The application fee paid by the candidate is non-refundable.